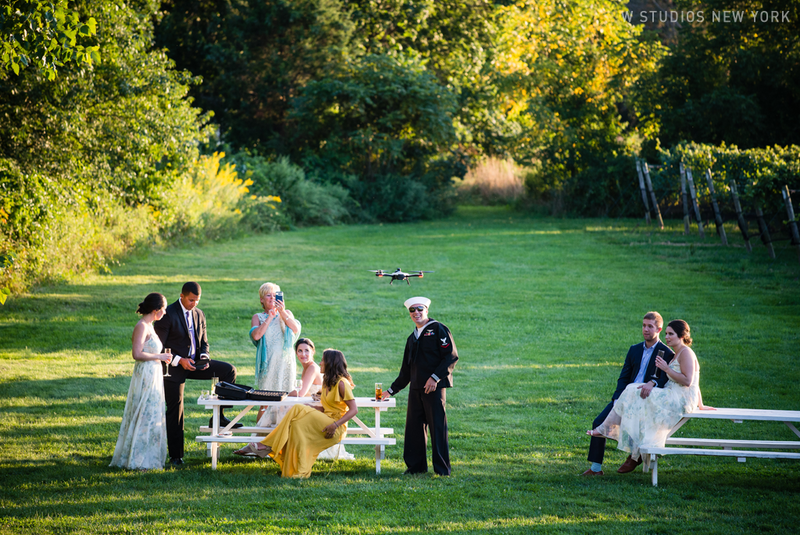 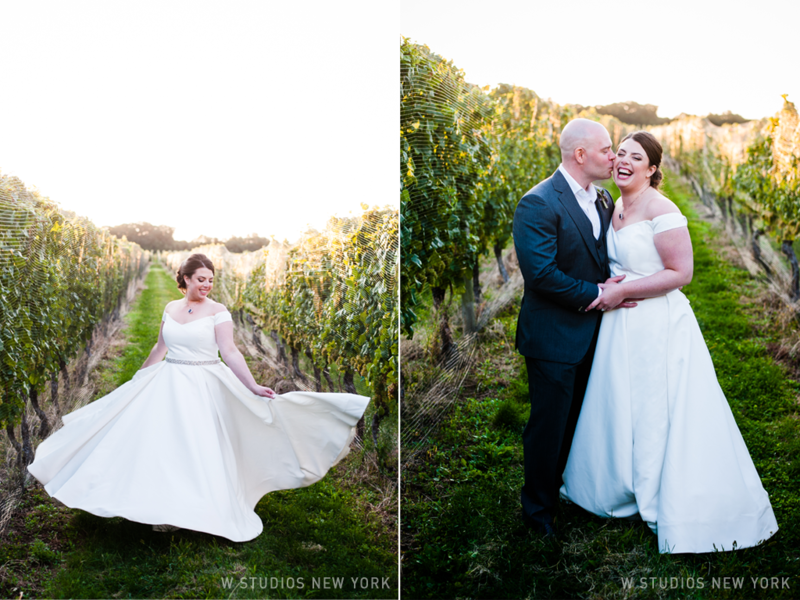 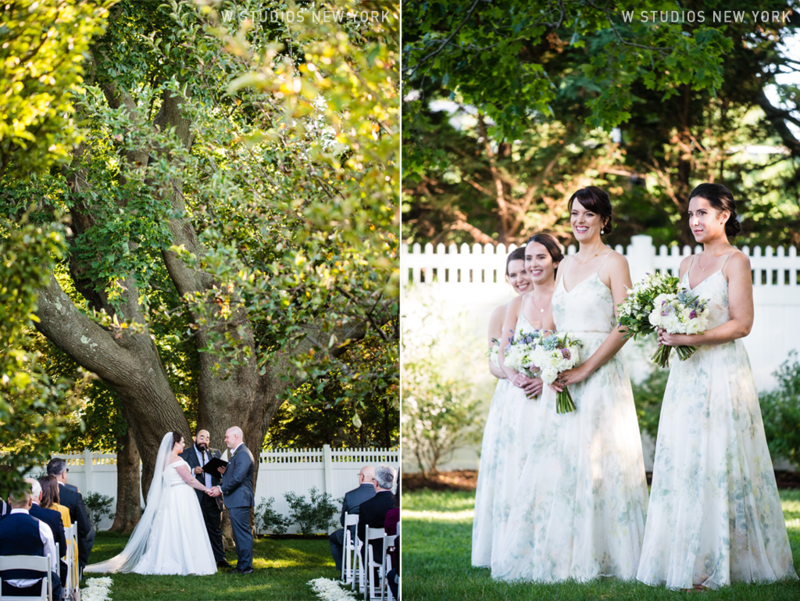 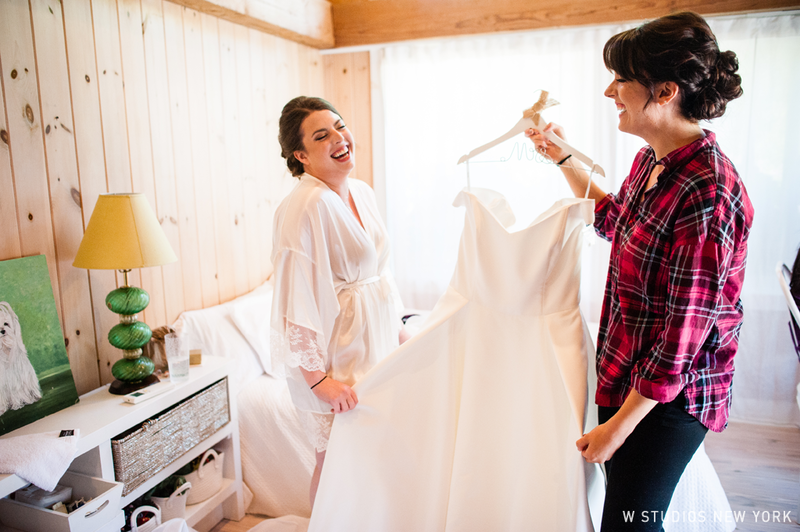 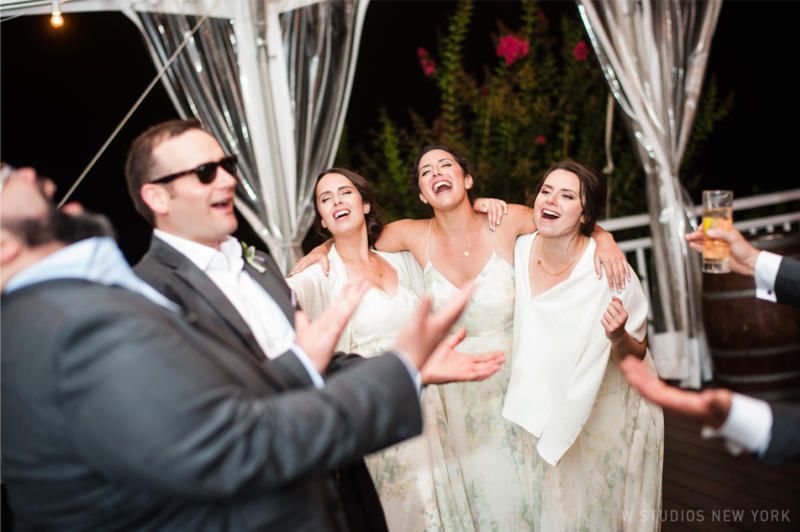 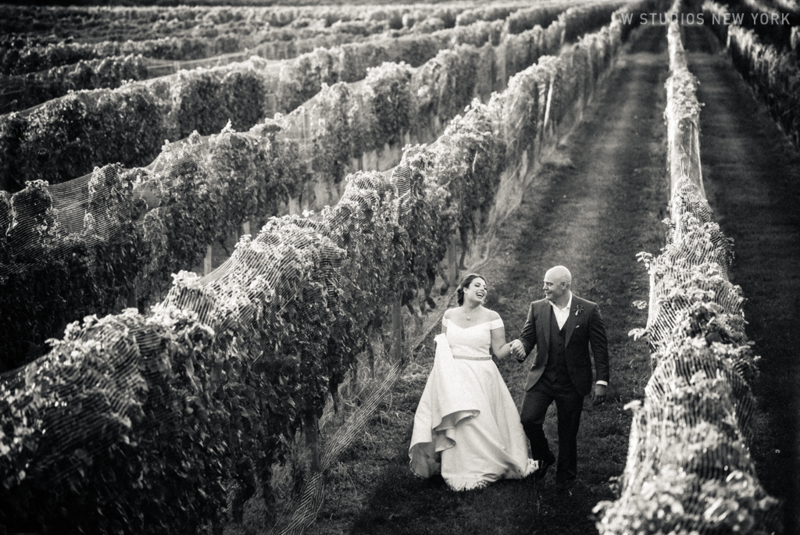 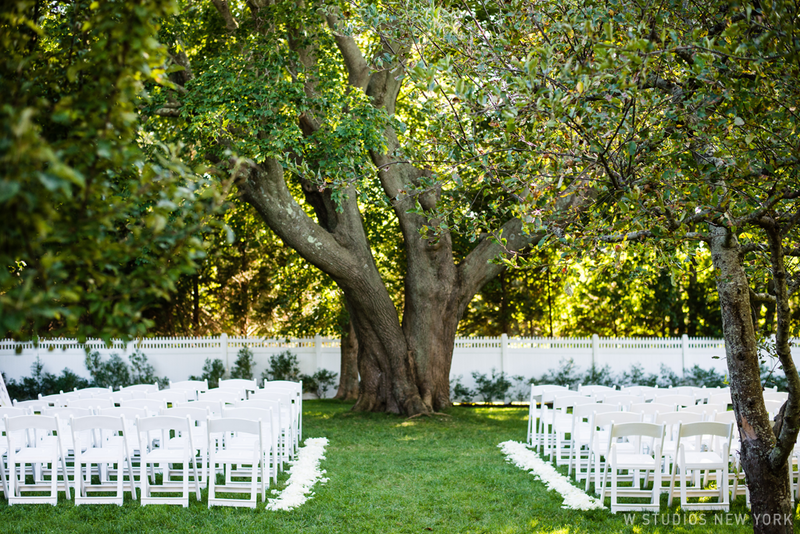 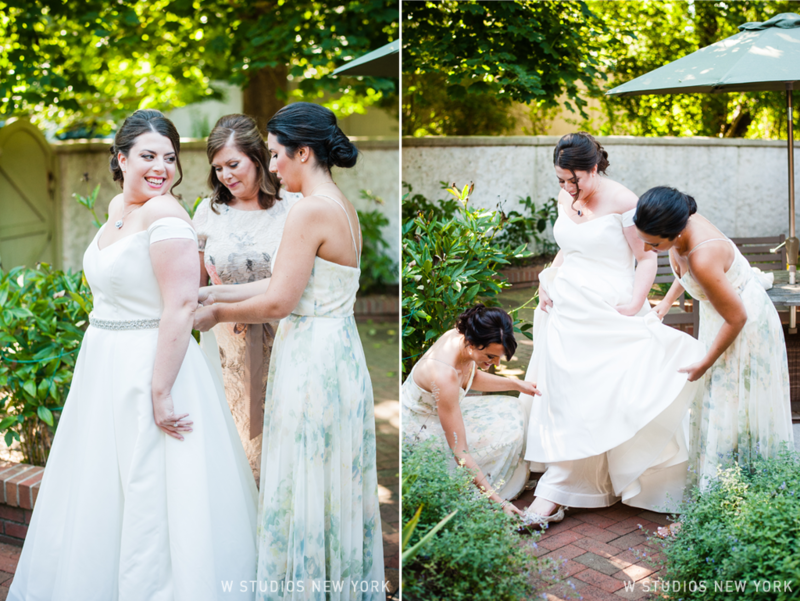 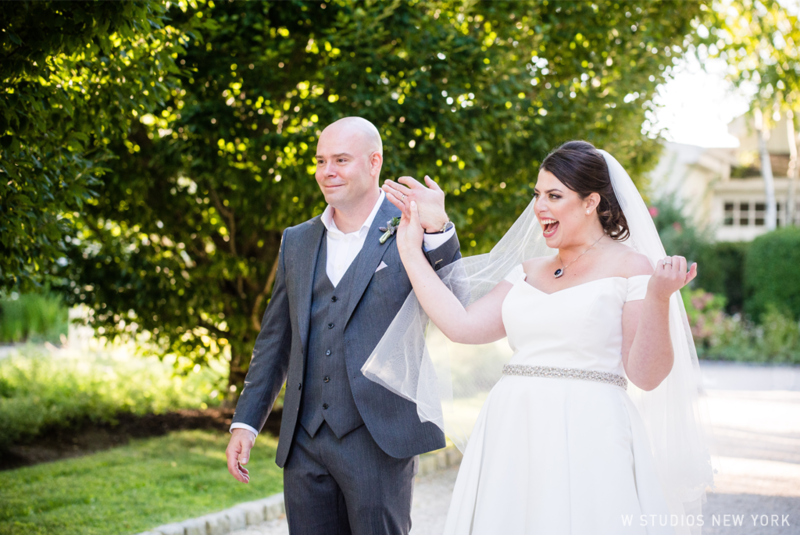 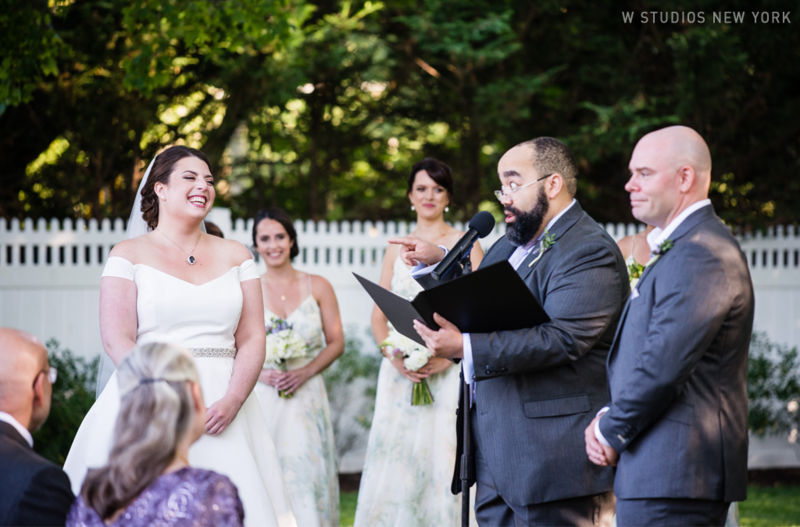 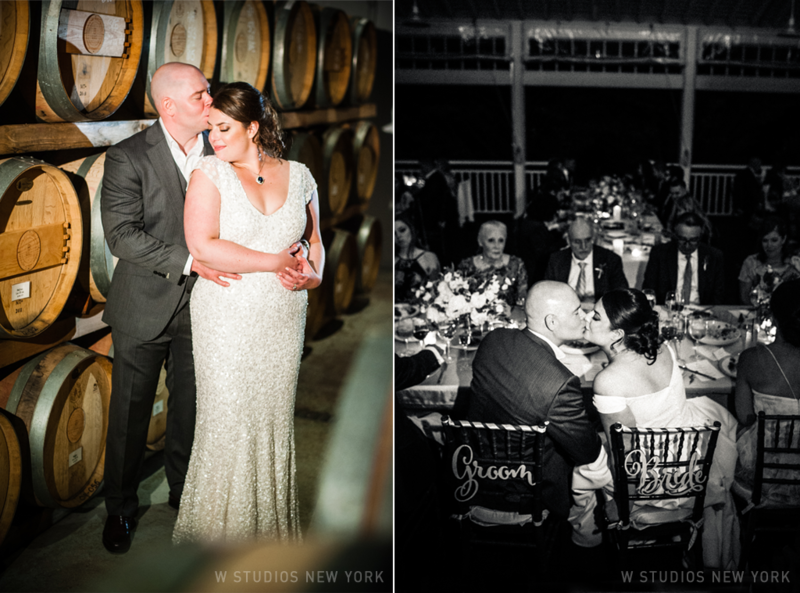 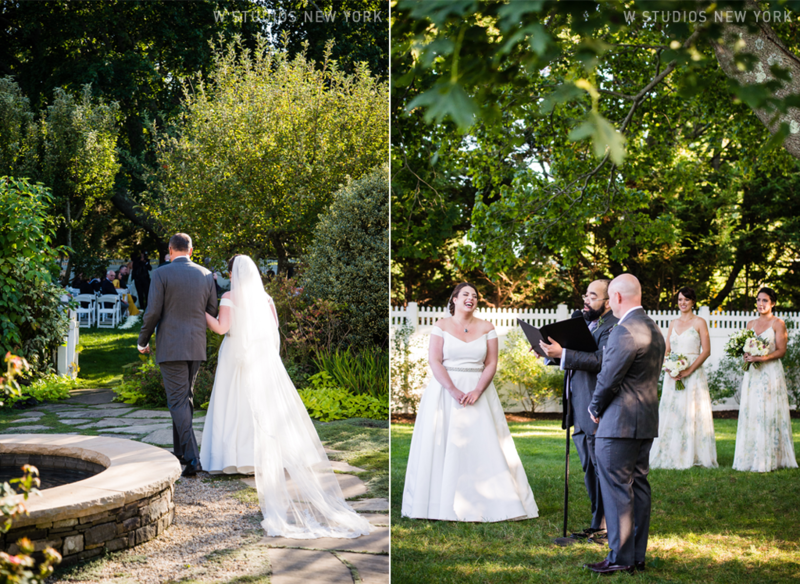 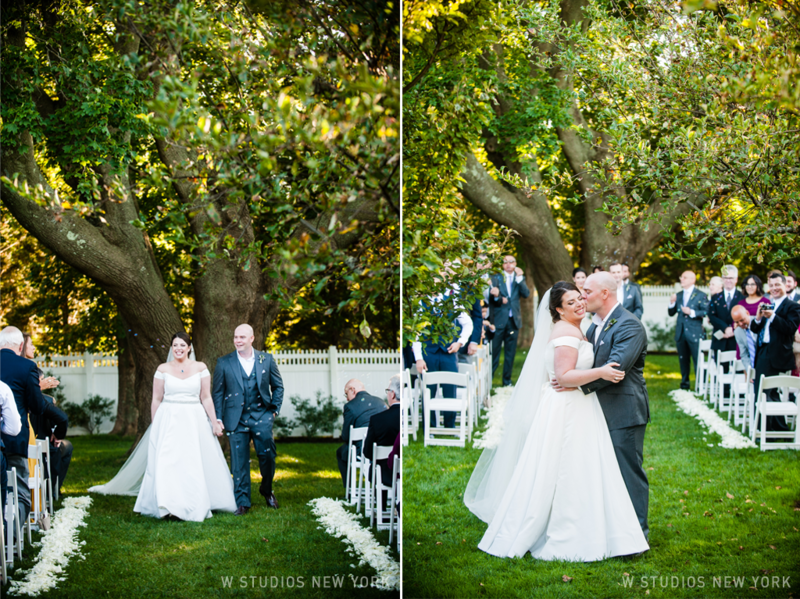 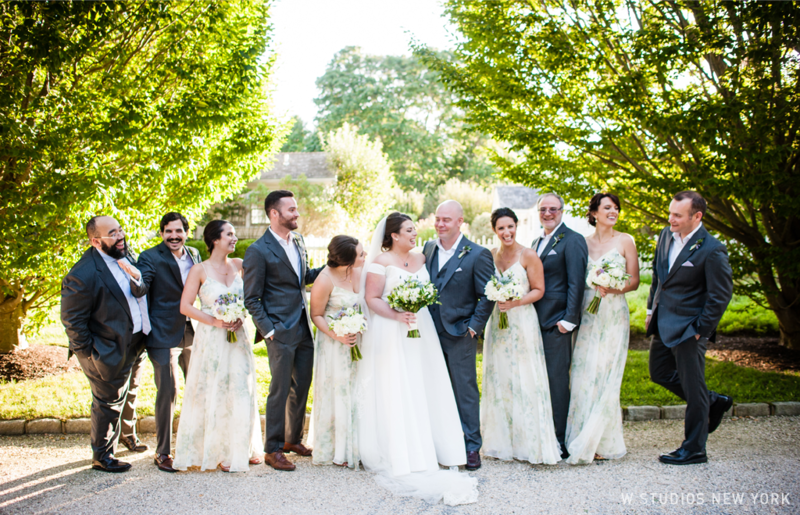 Amanda & Hadley's intimate wedding at Bedell Cellars was nothing short of a fairy tale. 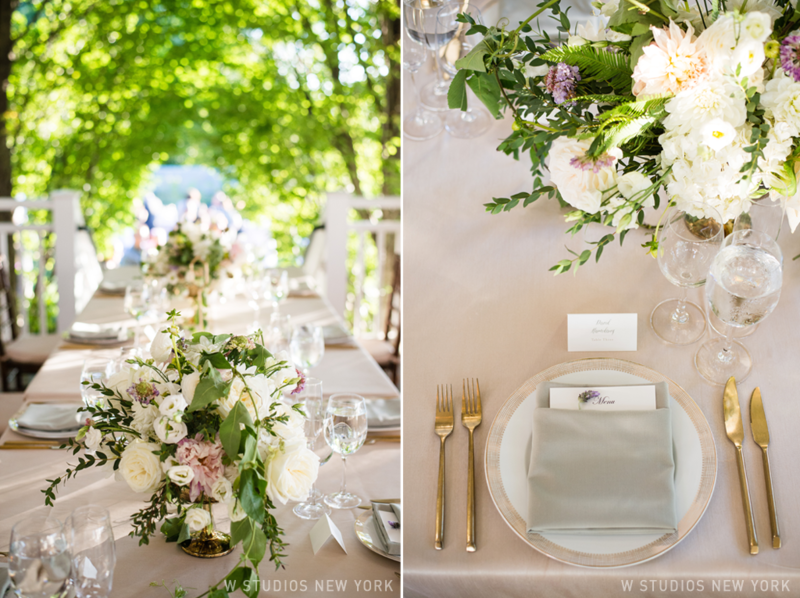 From the elegant floral prints the bridesmaids wore to the understated white decor accented with pastel pinks, greens and purples the scene was set for a fantastic celebration. 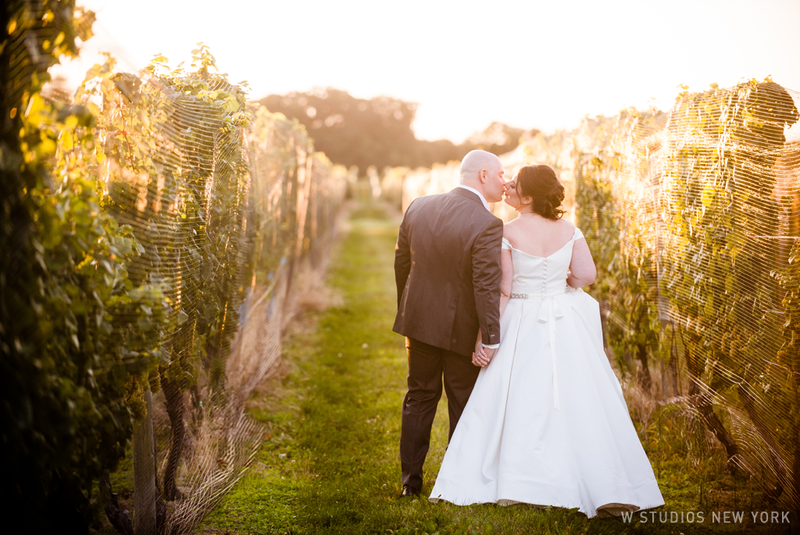 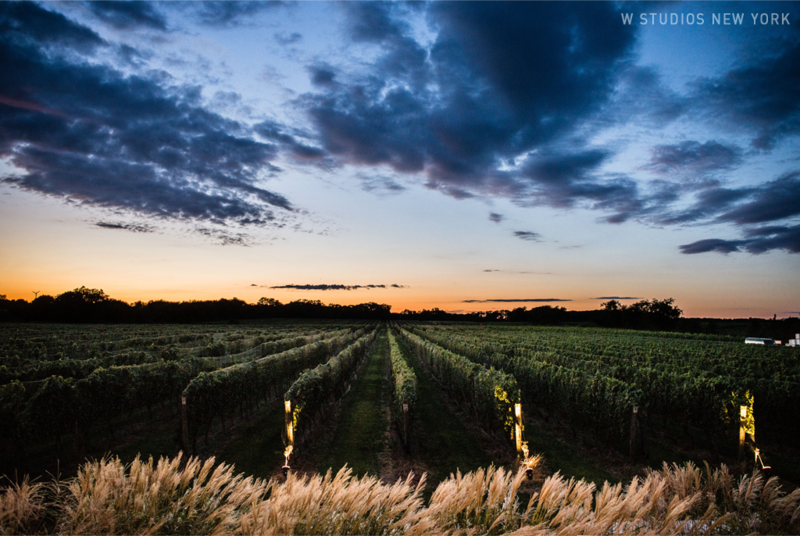 The energy of the day was reflected in the gorgeous sunset and luscious vines the newlyweds strolled through after saying their vows. 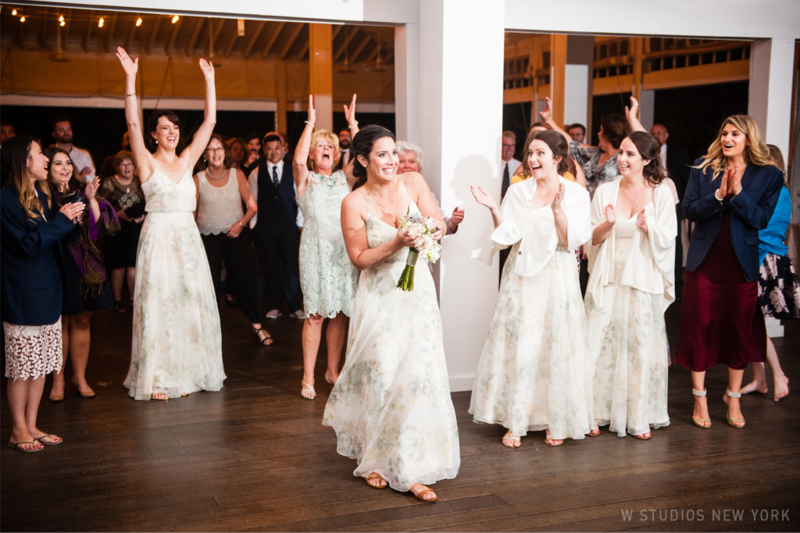 It was only a matter of time before everyone was dancing their heart out!